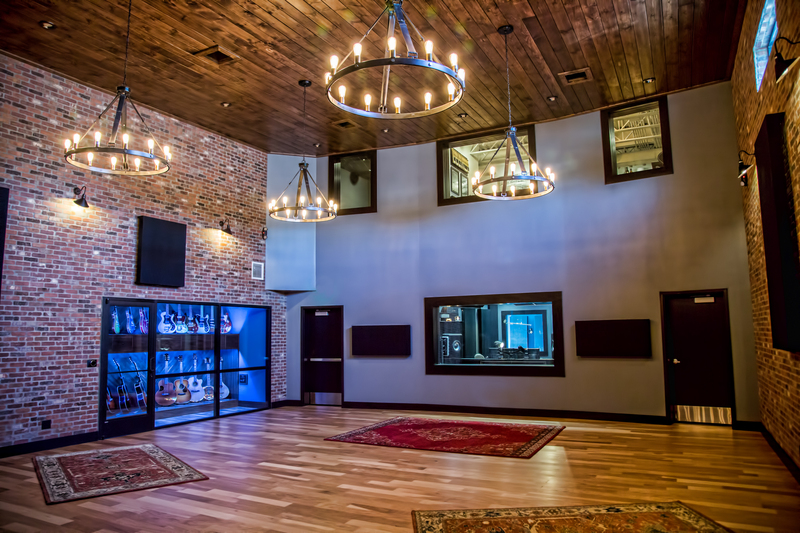 Haxton Road Studios is A Professional Recording Studio in Bentonville, Arkansas just blocks from the downtown square. Using the most advanced, digital equipment like Pro Tools HDX and Universal Audio plug-ins, to a full rack of analog classics, a Solid-State Logic console, and vintage instruments, we are ready to sit down and talk about making your project a reality. Offering several services, we are well-equipped to serve artists and businesses in Northwest Arkansas and around the globe. We are content creators. Whether working with a recording artist, marketing agency, or directly with a fortune 500 company, the need for high quality custom content is of utmost importance in todays' digital marketing age. We work close together with marketing agencies, businesses, foundations, organizations, schools, & non-profits to help create content and also to help continue grow the music & arts culture in Northwest Arkansas. We offer a fantastic collection of guitars ranging from the 1930's to nearly brand new for clients tracking in the studio. Haxton Road Publishing Co. is a music publishing company in Northwest Arkansas, also located in the same building as Haxton Road Studios. "We are consistently writing songs, looking for new talent, and pitching to major labels in Nashville & LA. We have award- winning songwriters in house with multiple cuts on major label artists' albums." Part of the mission and vision of Haxton Road Studios is that our clients enjoy their experience as much as their final product. Our VIP/Green Room Artist Lounge is the perfect place to relax while in the studio. This space has stunning views that look out over the live room in Studio A.